(Baghdad, Iraq) Father Meyasser Behnam is an Iraqi redemptorist, belonging to the St. Clemens Province, Flanders. 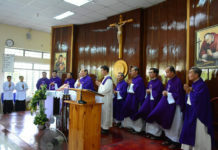 Actually, he belongs to the house of Baghdad, Iraq, and is parish priest of the Chaldean St. Georges’ church in the same city. He was ordained priest in his native village, Qaraqosh, in 2007, and when he was sent to Rome for his studies, he was welcomed in a special way by the previous Father General J. Tobin. 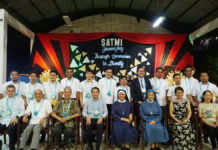 Since 2010 he joined the Redemptorist fathers in Baghdad, where he started teaching exegesis in the Babel College for Philosophy and Theology. He was appointed by the Chaldean Patriarch now Cardinal, Mar Louis Raphael Sako, as a parish priest in the Sacred Heart church and later in St. Georges. Since last year he started special gatherings with Muslim leaders, Shia as well as Sunni. 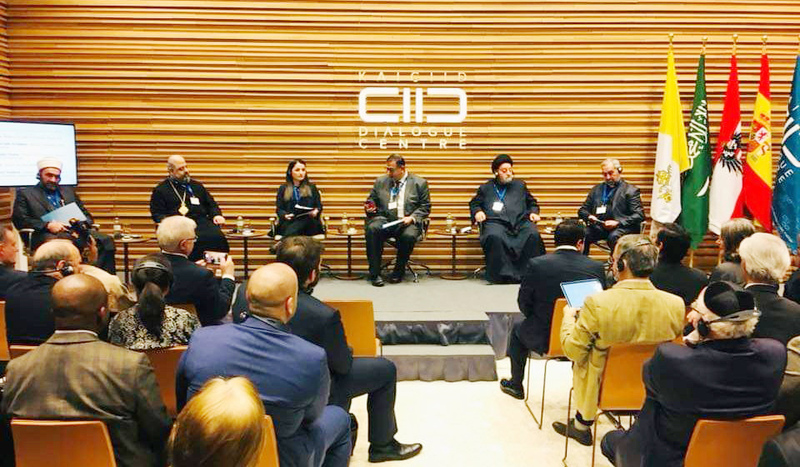 The Chaldean Patriarch was very pleased with his many initiatives and sent him as his representative to several official meetings. On some of these occasions, he was honored with a distinctive reward. 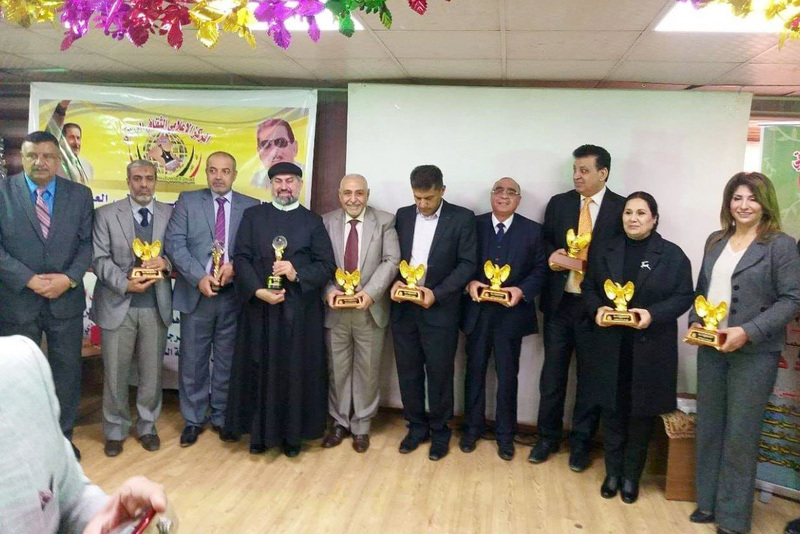 On December 23th, 2018, he assisted at a meeting between the Cultural News Center of Iraq and of Kurdistan, and from among 20 persons he was chosen as the outstanding Iraqi person of the year 2018. Then on January 1, 2019, he attended the Middle East Union of Organizations for Human Rights and Freedom, which is based in Paris, and again he was chosen among 100 persons from the Middle East to be honored for his outstanding national spirit and defense of the good relationship among the different religions, esp. Islam. 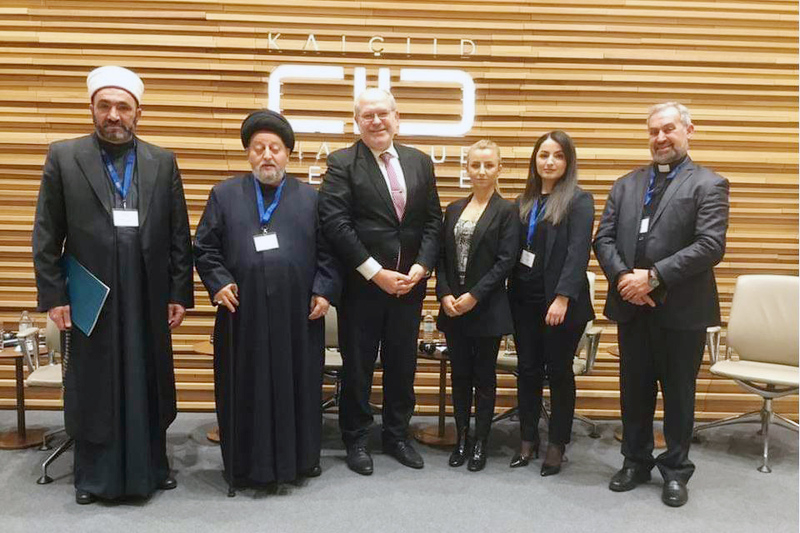 Finally, on February 4-5, 2019, he represented the Chaldean Patriarch, Cardinal Louis Raphael Sako in Vienne, Austria, on the international colloquium of the Kaisit organization, about progress in a relationship among different religions, esp. with Muslims, under the motto: “Love your neighbor”. Among delegations from East and West, together with two Muslim sheiks, his friends, he spoke about living together in the same territory.